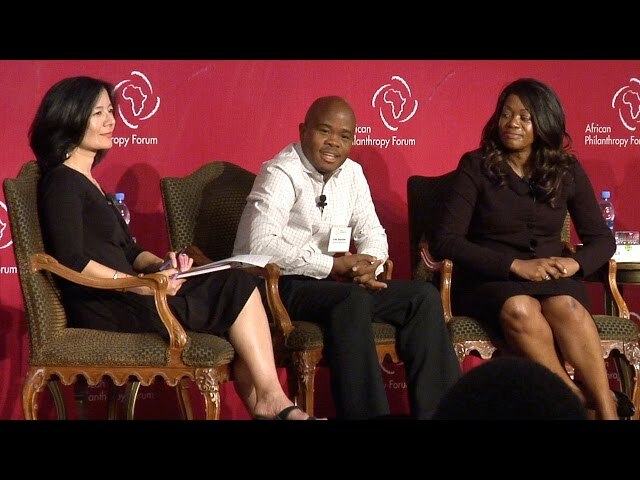 Mrs. Tsitsi Masiyiwa is a philanthropist and social entrepreneur devoted to empowering young people in Africa with education opportunities and access to technology. During the last twenty years, the Higherlife Foundation, founded by Masiyiwa and her husband, Strive Masiyiwa, has directly and indirectly supported the education of more than 250,000 vulnerable and highly talented students in Zimbabwe, Burundi and Lesotho. Driven by her passion for technology and innovation, Masiyiwa developed an online smart learning platform, Ruzivo Digital Learning, which provides rich learning opportunities for students. Ruzivo delivers high quality primary and secondary school content that is aligned to national curricula. Every month, thousands of students access the Ruzivo platform in information and communications technology (ICT) equipped learning hubs that the Higherlife Foundation has established across the country. To meet the skill needs of out-of-school youth, Masiyiwa also co-founded the Muzinda Hub in Zimbabwe, which leverages technology to develop digital skills, provide mentorship on business and secure jobs for its trainees. In 2016, Morehouse College in Atlanta, Georgia, honored Masiyiwa with a doctorate degree of Humane Letters in recognition for the tremendous opportunities she continues to provide to both vulnerable and talented African children. 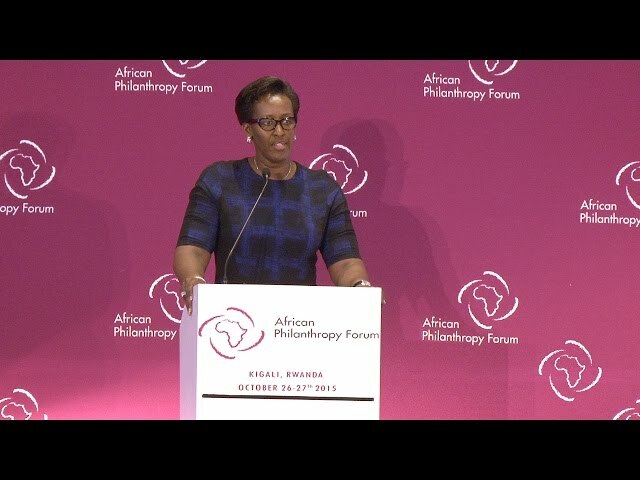 She sits on the boards of PATH and END Fund, is a founding member of the African Philanthropy Forum, and together with her husband, is a member of the Giving Pledge.